One of the things we want to take full advantage of after our move to the "city" was the variety in restaurants. 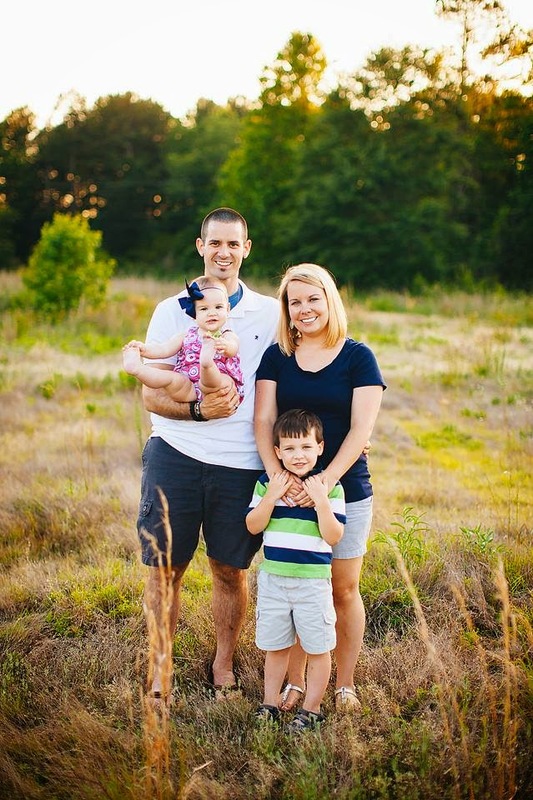 Goodbye Zaxbys, Subway, and Los Primos- hello local places! We really don't eat out alot, but when we do we have made a commitment to going to smaller local places, or places we've never been to before. The fun part? I'll blog about it! The pros and the cons. 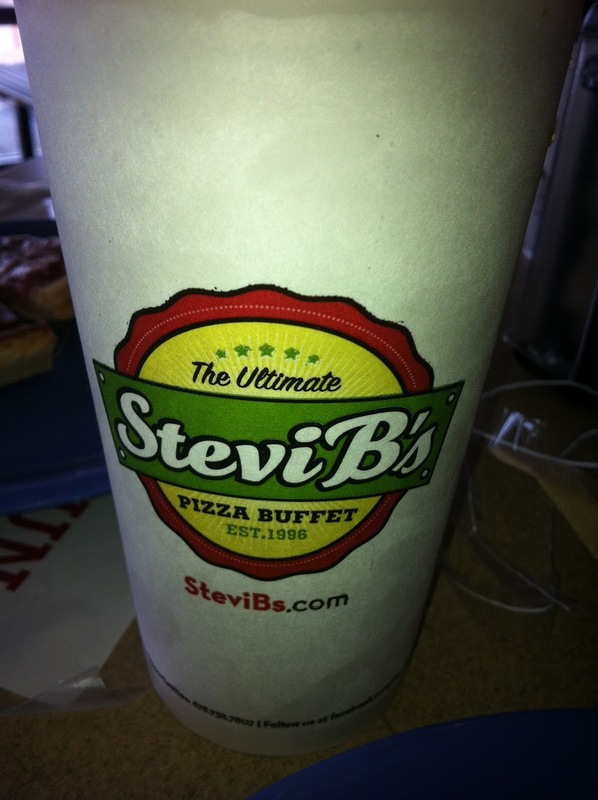 So to start this little project we went to Stevie B's pizza buffet. It's not "local" in the sense that it's one of a kind- they have franchises all over. 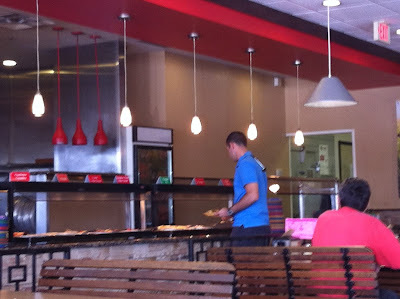 What we liked is it was a more upscale, cleaner version of Cici's pizza. To start off the amazing-ness, they offered a Veteran's Discount which included free drinks! We try to just drink water because of the ridiculous prices of drinks- but free is free. The buffet was $6 and kids under 3 ate free. Luke technically would have been free but I didn't catch that until after we paid. Oh well. What I really loved was how they labeled their buffet. They had signs on the top of the buffet line which made it super clear to show which pizza was which. That's the one thing I can't stand about Cici's is just having to guess at what each pizza is. See those red tags? I was blown away at the types of pizza they had- loaded baked potato, hot wing, and an amazing greek thin crust pizza. For dessert? A pumpkin pie and s'more pizza. The hot wing was my favorite. 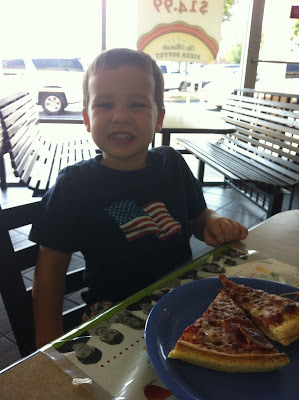 Luke's vote was for plain cheese (he's a pretty picky eater), and Josh loved the chicken pesto thin crust. Yum. Josh also said the s'more pizza was better than the pumpkin. (I don't touch anything pumpkin). Also they offered whole wheat dough and take out of 6 slices plus a salad for $5.50. Not bad. Overall we were totally impressed! The workers were friendly and it just had a chilled, laid back vibe while being extremely clean at the same time!